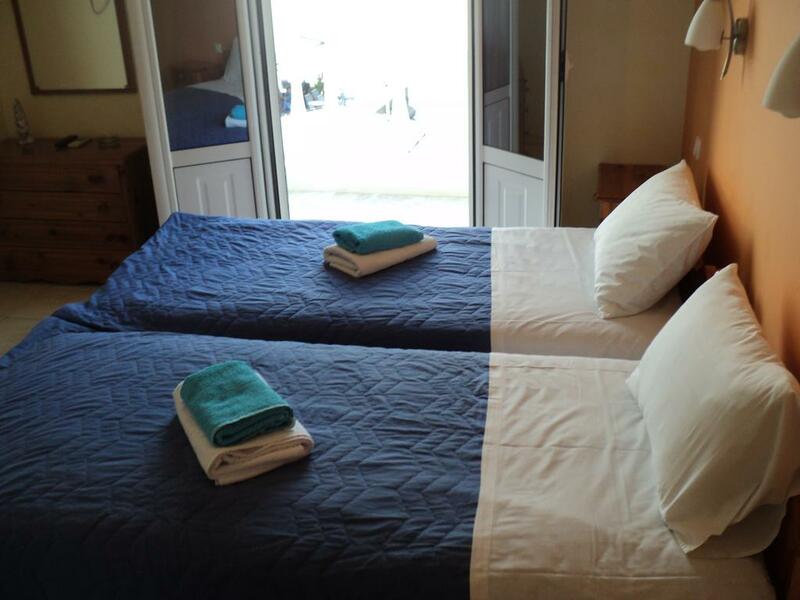 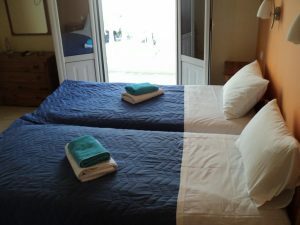 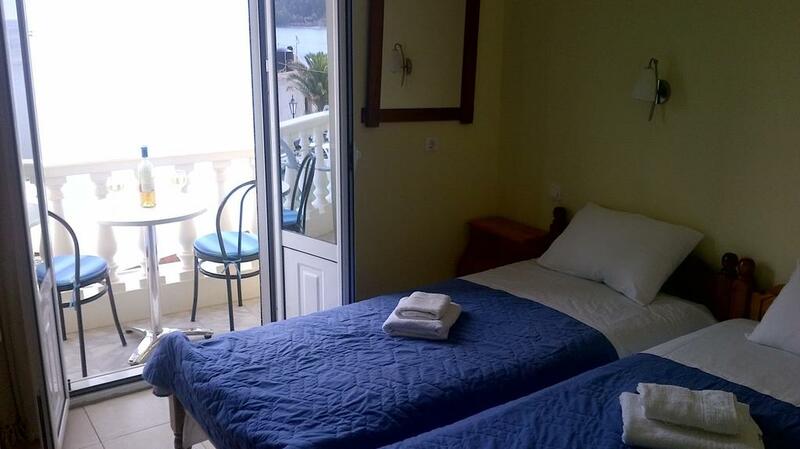 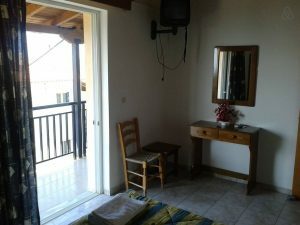 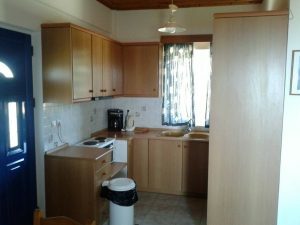 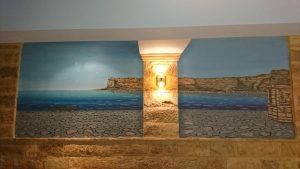 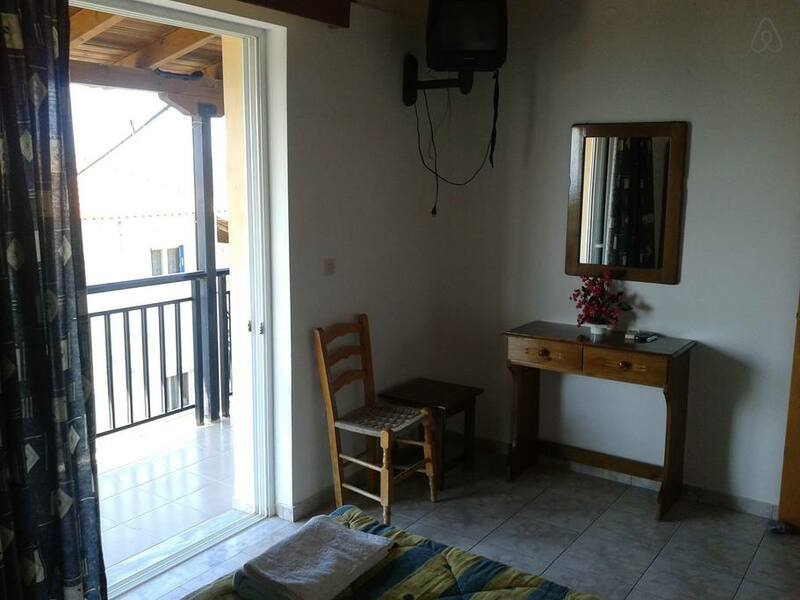 Our apartment is located downtown-at the sea front of Koroni. 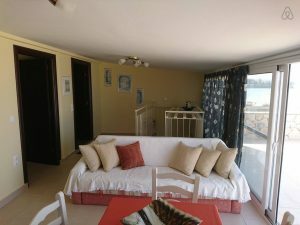 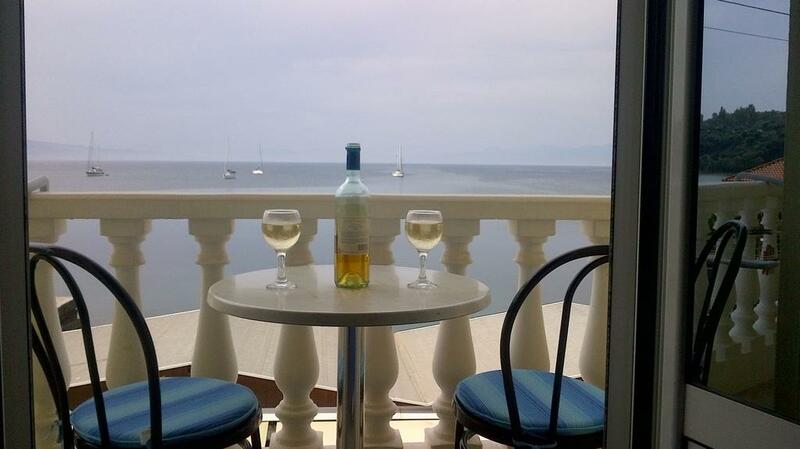 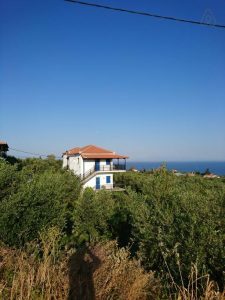 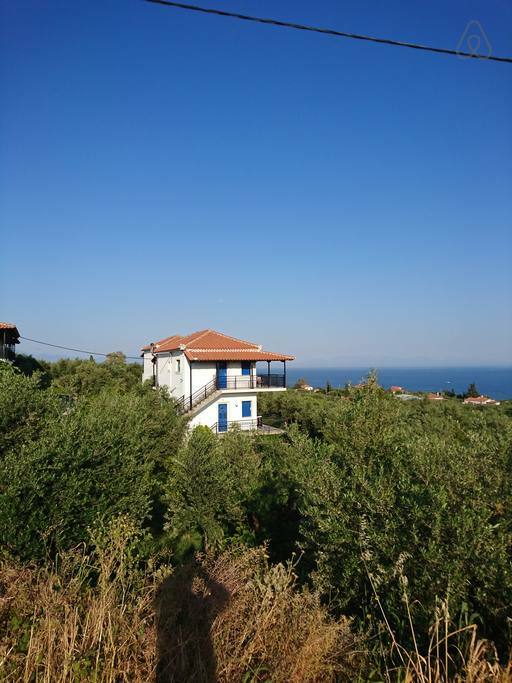 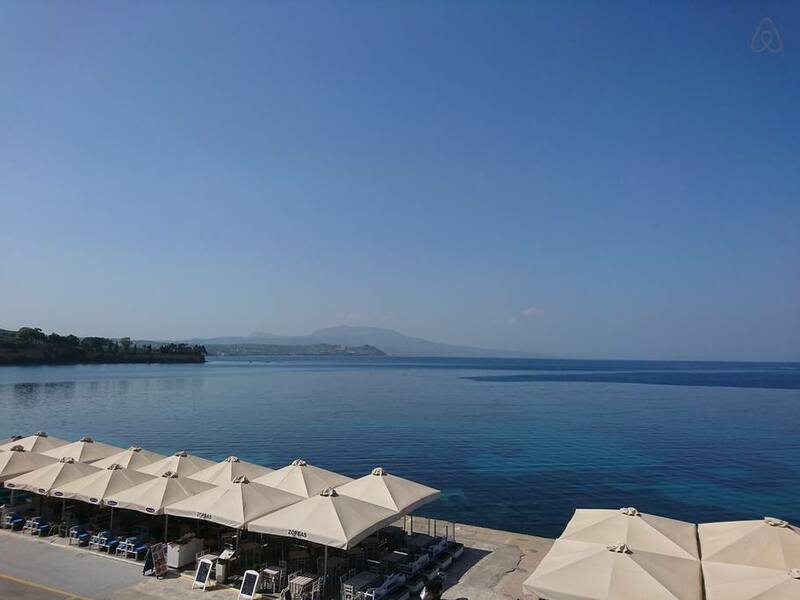 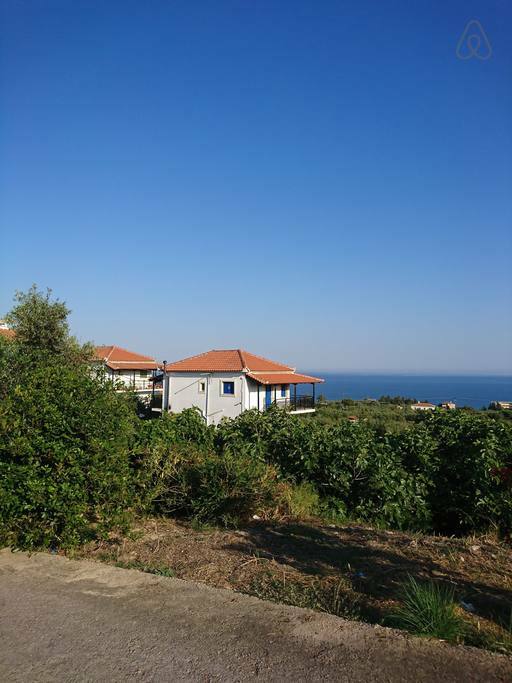 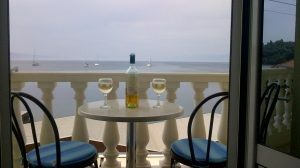 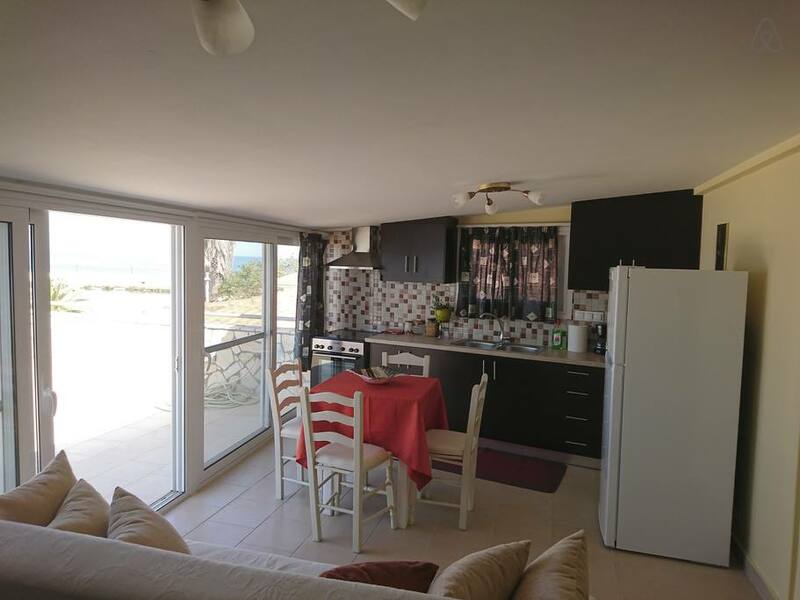 It’s a top floor apartment with a huge balcony providing a unique view at the sea and at the castle of Koroni. 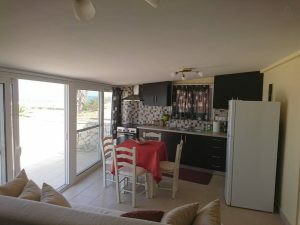 It has a living room with a sofa and a dining table , a kitchen with fridge and oven , a bath room and a double bedded sleeping room with Tv and air condition. 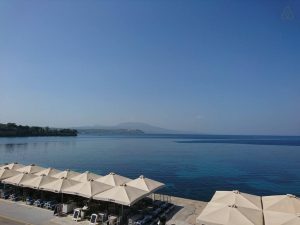 The distance from Molos beach is 100m and from Zaga beach is 1000m . 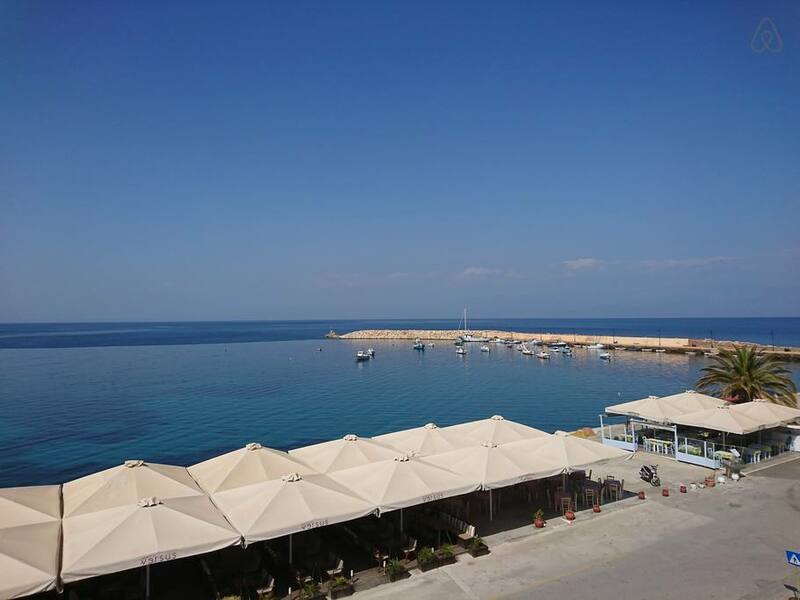 In the wider area there are plenty of restaurants and bars and also you can have your walk at the harbor of Koroni.